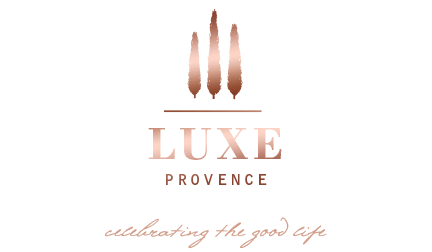 Luxe Provence, a lifestyle brand designing chic, South of France-inspired women’s wear, partners with Artisan of Provence™, Jamie Beck, for a SS18 and AW19 Lifestyle collaboration. 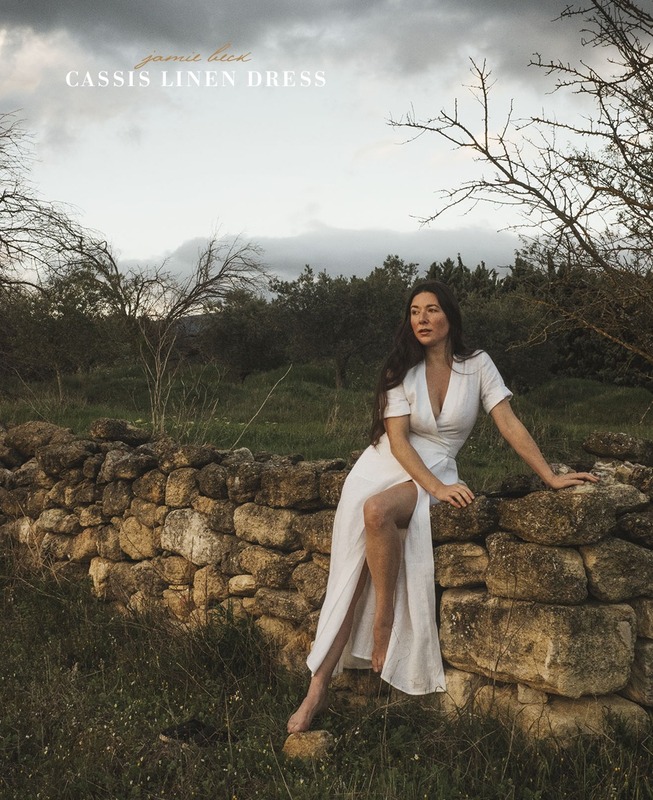 The Luxe Provence Lifestyle Collection celebrates the region’s effortlessly, chic style with a range of women’s resort wear pieces in linen, plant-dyed silks and high quality french cotton in timeless, classic cuts. “Each of our Luxe Provence Lifestyle pieces is designed to wear barefoot in the Provence countryside by day, and then out with a pair of heels to an elegant bastide, or seaside dinner, by night” says, Founder & Creative Director, Tarik Koivisto. Luxe Provence is collaborating with Jamie Beck to realize her ultimate Provence wardrobe, beginning with her dream linen dress as part of the SS18 Collection to be revealed soon with pre-sale orders beginning April 30th. Since moving to her 18th century apartment in Provence’s charming Apt, from their Tribeca loft in New York, Jamie has grown a cult-like following of Americans who look to her daily Instagram feed for a brief escape into the good life and wonderment she creates. The first Jamie Beck for Luxe Provence Lifestyle SS18 dress will be revealed with pre-sale orders starting mid-May. Each piece is available in limited edition online at: www.luxe-provence.shop so don’t miss out. Each piece is proudly designed and created in our ateliers in Provence. Learn more about the inspiration behind this collaboration with a 1:1 interview of Jamie Beck by Tarik Koivisto on the Luxe Provence Blog, or follow along in Instagram Stories for behind-the-design coverage and the dress reveal via (annstreetstudio) and (luxeprovence).